Hi everyone, this is Shawar Khan and today i am going to share one of my recent discovery in a famous tech giant. I will keep the company name private as they are not allowing any kind of disclosure related to their company so i will use REDACTED.com instead of the company domain. So, i got an invitation to a program and started hunting it. The first thing before starting the actual test i do is to gathering information about the target, always make sure to test areas that are less explored. 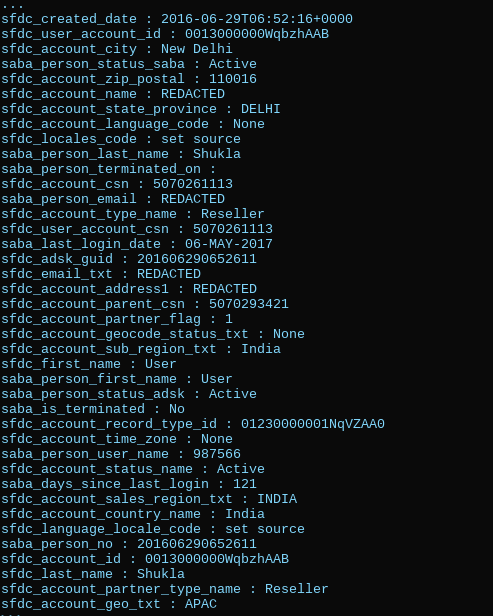 It is always best to enumerate files in order to find something that the developers left on the server. Sometimes you can find functionalities in files that will give you access to password protected areas and sometimes you will get access to sensitive areas. the whole value is base64 encoded afterwards and then it is set as the value of subportal-tracking-service cookie. So, the cookie is holding a base64 value, next what the function does is it redirects the user to https://subdomain.REDACTED.com/REDACTED-partner-gateway/initiate. These are the GUIDs which works as unique identifier. If the cookies contains a valid employee GUID, it responds with a JSON data having all information about the specific employee. As we got the GUIDs of some emloyees we can now get their data. So, Thats it! 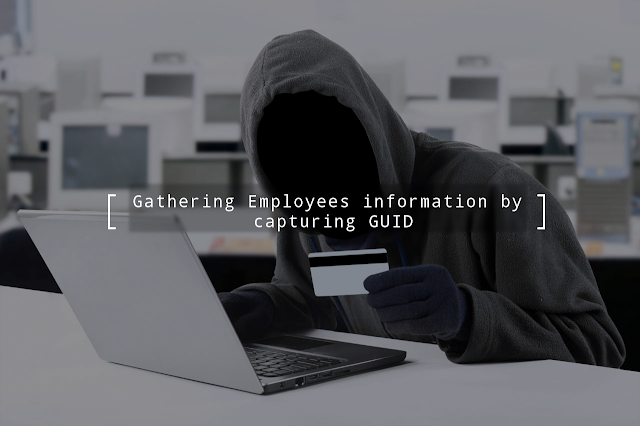 Got the information, just be knowing the GUID, we can get information of the employees. The issue was reported and is under fix.